I have a big long list of ice cream flavors to make. Orange Creamsicle was one of those flavors. I was just going to do your standard orange vanilla mix, but then I started thinking. “I know.” (Name that movie). This is what I thought: “I wonder if white chocolate would taste good in this ice cream. I bet it would. Hmm. What about macadamia nuts? Wow, that would be a good combo for a cookie!” So then I made these cookies and verified that yes, orange, white chocolate, and macadamia nuts are a good combination. I used DoTERRA Wild Orange essential oil in this recipe, but you can also use orange extract. 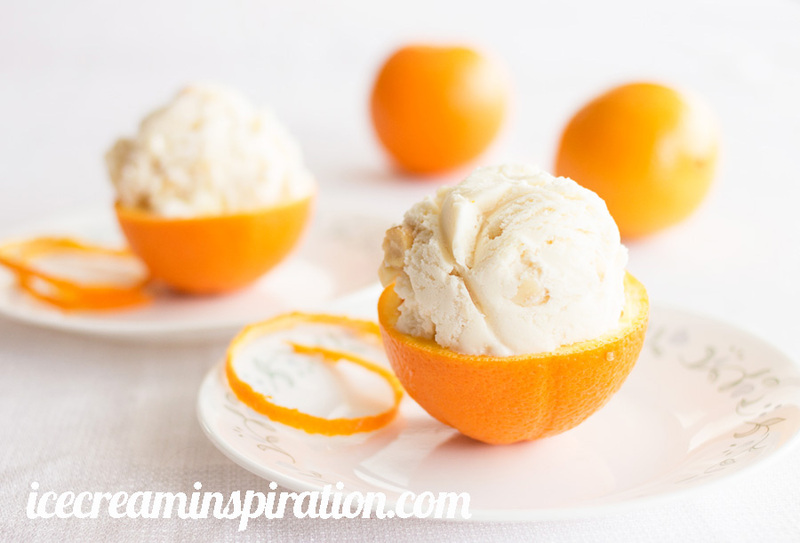 You can also add food coloring to make the ice cream orange if you like. (Click here to read about essential oils, and click here to order some). So here you have my newest creation in the ice cream flavor pantheon. Wait, that doesn’t make any sense. Multiplex? Compendium? Now I’m just confusing myself with these big words. Just make this ice cream, ok? And if you don’t have an ice cream maker yet, go ahead and get one of those, too. See that big picture of the red ice cream maker in the sidebar? 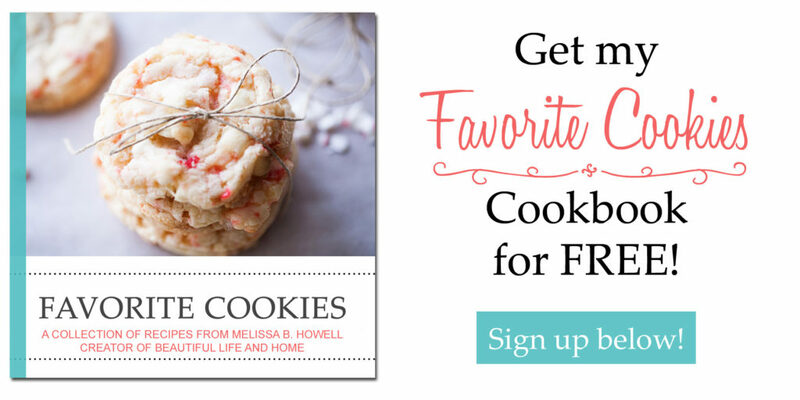 You can get free two-day shipping on that and be making ice cream in no time! At the Party: She is a natural, effortless beauty. She engages well with everyone and relates to all types of people. She is intelligent, but not overly complex. Orange Essential Oil has myriad health benefits. It is a natural sedative, reducing anxiety, anger and depression. It is anti-inflammatory and antiseptic, and helps get rid of excess gas and toxins. (See “Health Benefits of Orange Essential Oil“). Macadamia Nuts have higher levels of mono-saturated fats than other tree nuts. These are the kinds of healthy fats like those found in olive oil. (See “Macadamia Nuts Are Heart-Healthy“). Pure Vanilla activates chemicals in the brain that reduce inflammation and improve mental performance. (See Using Vanilla to Increase Your Mental Performance). Mix milk and sugar with a whisk until sugar is dissolved. Add heavy whipping cream, vanilla, and essential oil or orange extract (and food coloring, if using). Mix well. Pour into your ice cream maker and follow the manufacturer's directions. While ice cream is churning, melt the white chocolate chips over medium-low heat in a saucepan on the stove. Add oil if necessary. Keep warm until ice cream is done churning. 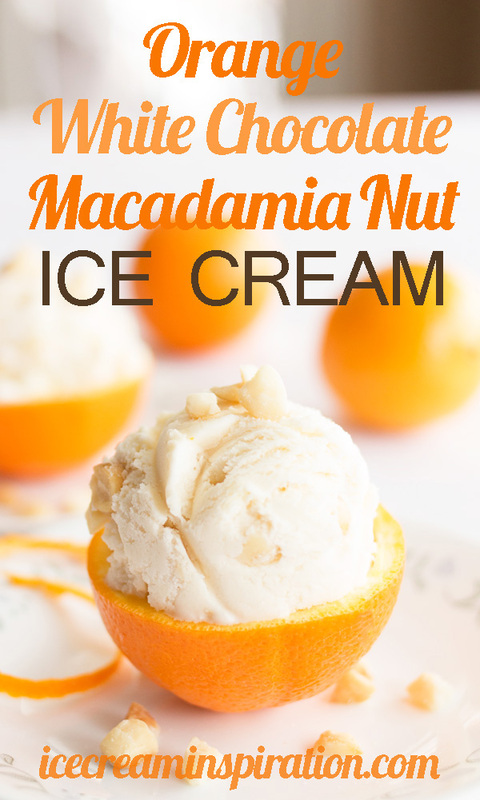 When ice cream has reached soft-serve consistency, transfer to airtight container in layers, drizzling white chocolate and adding macadamia nuts to each layer. Freeze for several hours or overnight. Wow, talk about delicious! Melissa, I just want to reach in and grab that orange bowl of ice cream. YUM! This looks and sounds super tasty! I just got an ice cream maker for christmas and this is going to be chilling in there soon! Thanks for the recipe! Pinned! This looks delicious and the presentation is beautiful. It will convince me to buy an ice cream maker. #Allthingswithpurpose. O my! This concoction of flavors sound so delicious!!!! Even though it’s freezing in Indiana, I know I could eat this ice cream with no problemo! 🙂 Visiting from the Pin Junkie! Pinned!